One of the standout devices on display at CES 2019 was, without a doubt, the Bell Nexus. 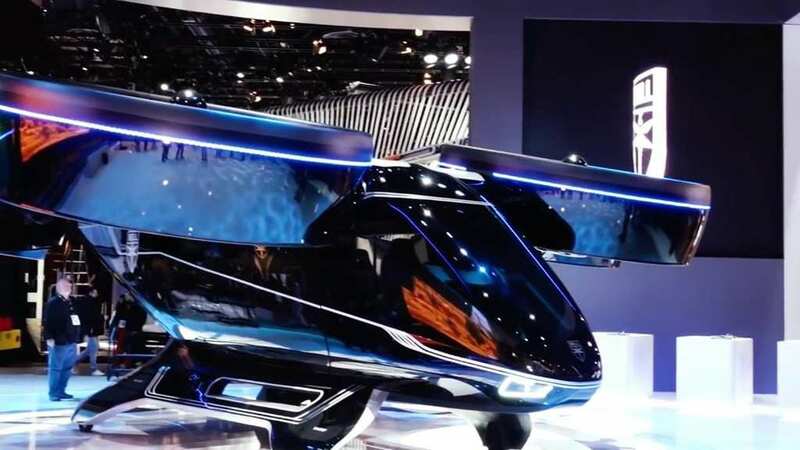 This hybrid-electric powered air taxi is an impressive vertical-takeoff-and-landing vehicle that is on the brink of revolutionizing public transport. The Bell Nexus has six powerful fans that ensure its passengers have a safe journey from point A to point B. The meaning of Bell Nexus is basically in the name, as the term “nexus” means a central or integral part of a process. 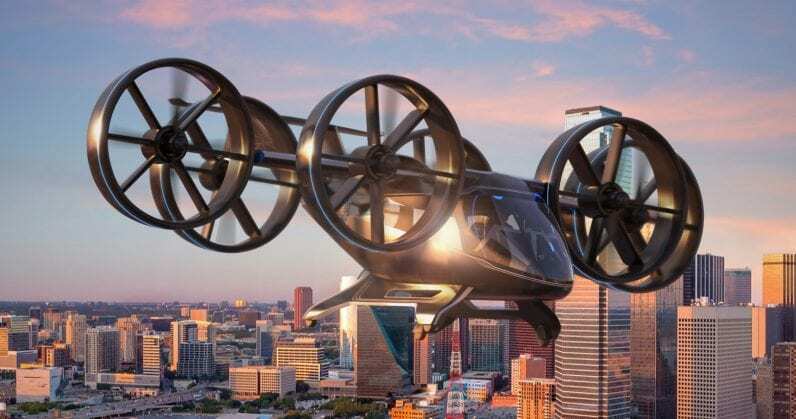 As far as the new Bell Helicopter is concerned, this new vehicle is the integral point, connecting vehicles of the past with those of the future. Despite its determination to veer off into the unknown, the air taxi is still deeply rooted in catering towards its passengers. For example, convenience and comfort are two of the top priorities of the company’s vision. Bell’s goal is to try and give passengers the safest, quickest and most enjoyable flying experience, ticking all three boxes at once. Needless to say, it’s a delicate balancing act. There is no doubt that a lot of people needed to work together to make the Nexus happen. However, we had no idea how many companies would join forces for this epic project. The likes of Safran, Thales, EPS, Garmin and Moog all worked alongside Bell to add their own unique flavors to the air taxi’s construction. It’s safe to say that if one company had not been involved, the end result would have looked different. While Bell specializes in VTOL aircraft design, development and production, companies like Safran helped to install the hybrid propulsion system. While Thales was responsible for the Flight Control Computer software, Garmin helped contribute to the avionics of the vehicle. Then there were the energy storage systems that EPS had a huge part to play in. Moog contributed flight control actuation. 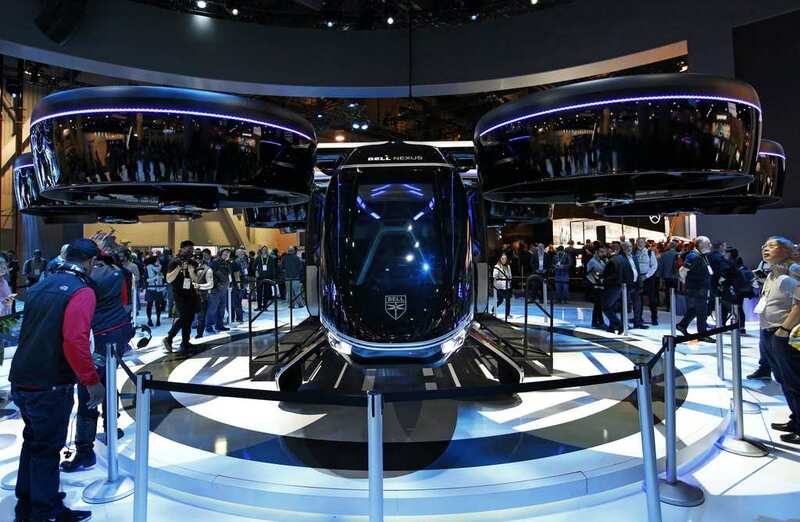 Bell’s vision is bold and serious, with the hope that flying vehicles will be a regular occurrence in the next few decades and that their air taxi will play a massive part in that development.